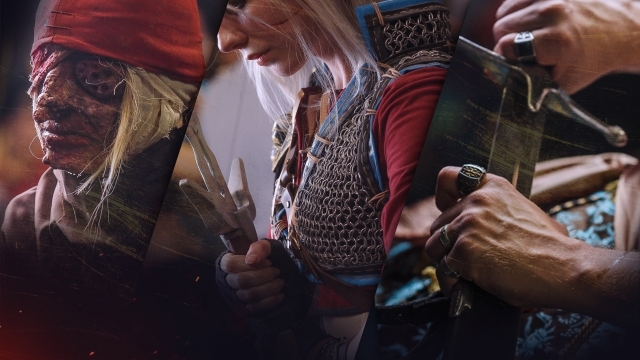 Cosplay stage powered by CD PROJEKT RED at gamescom 2018! During this year’s gamescom in Cologne, Germany, we’ll be sponsoring a cosplay stage! You can find it in the heart of the cosplay village in Hall 10.2 from August 22nd to August 25th 2018. Gather your armor and sharpen your swords — every cosplayer, gamer and member of the community is invited! We’ve prepared tons of fun activities and have a lot of Witcher goodies, including Collector’s Editions, to give away. Stay tuned for more information! See you at gamescom 2018!